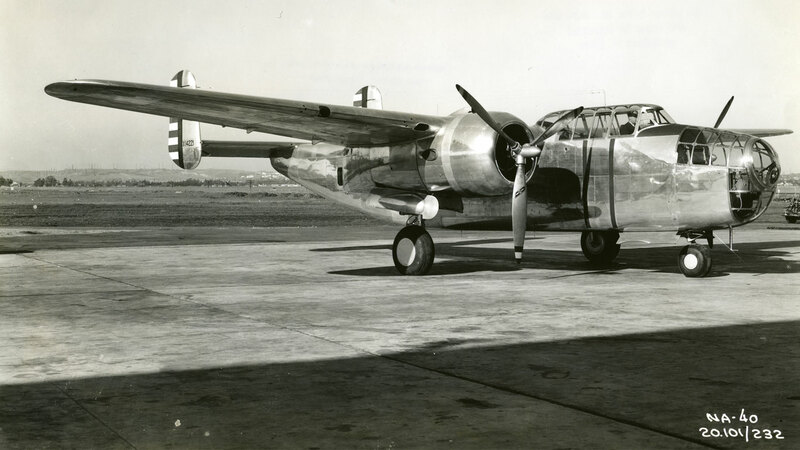 In response to a 1938 USAAC request for a twin-engine light attack bomber, North American Aviation submitted a prototype they designate NA-40. Powered by two P & W R-1830s eventually developing 1,600 hp each, the prototype crashed. But we would hear from it again. Visualize the NA-40 with a much wider fuselage and side-by-side cockpit but basically the same wing and tail. 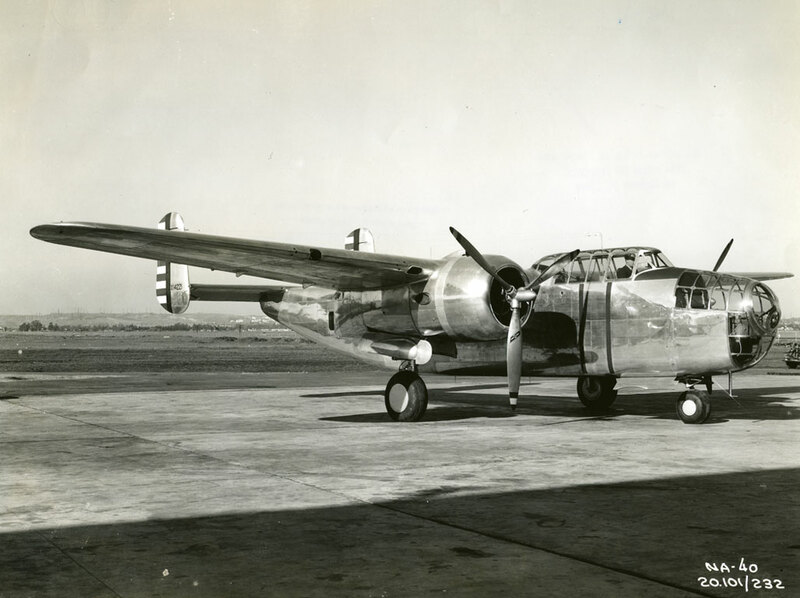 Yes, the NA-40 was redesigned as the NA-62 known to the world as the iconic B-25 Mitchell.